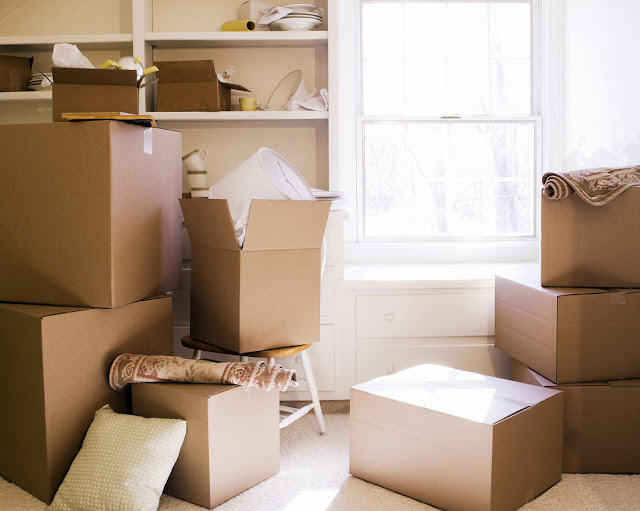 Maybe you're about to purchase your first property, or perhaps you're about to move for the tenth time- but either way, we're all guilty of forgetting a few basic things in the budget when it comes to moving home. It's easily done in all the excitement of having your offer accepted and finding a buyer for your current home, but it can really throw a spanner in the works financially. Below are three common costs involved in moving home that are well worth remembering! 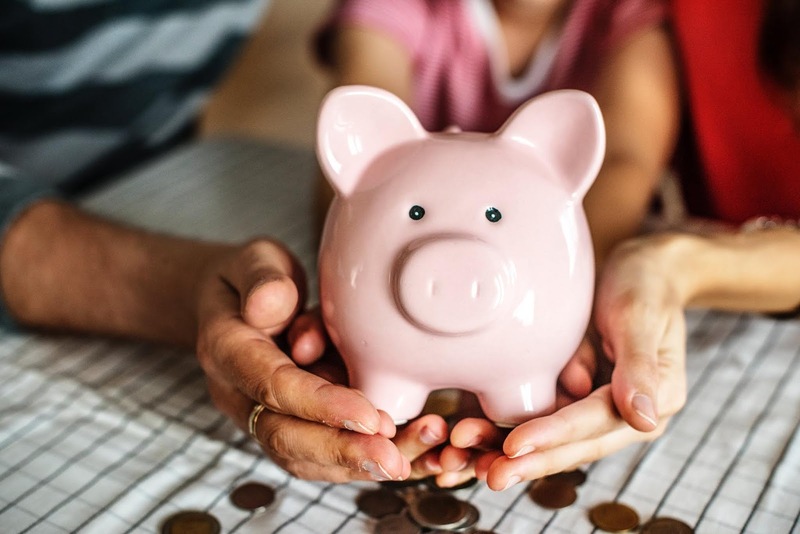 It seems such an obvious expense, but when you’re dealing with hundreds of thousands for buying the property, the cost of a few hundred for the solicitor can easily be overlooked. You will need to set aside time to find a quality property solicitor who can ensure that all paperwork is in order in a speedy fashion. Sometimes a sale can fall through, or an offer is withdrawn because the solicitor took too long or was incompetent. Don’t let this happen to you; do your research. Ask your friends and family to recommend a good solicitor that they have used in the past. Some people may forget about this entirely, or they may try to save a little bit of money by not getting a property surveyed, this would be a huge mistake. It is a good idea to hire a buildings surveyor to inspect a property after you’ve made an offer and had it accepted. This could end up costing you a significant amount over time if you are unfortunate enough to make offers on a few properties that turn out to be in need of extensive structural work. You could negotiate a lower price to take into account the work needing to be done, or simply walk away. The choice is yours. As with the solicitor, you should search around for a trustworthy and reputable surveyor to hire. This is another one that is very easy to underestimate. Depending on whether you are going to pack everything up yourself, or simply hire a company to pack everything for you, could impact your budget heavily. Companies like eco movers have thorough and extensive criteria you need to fill out to receive a quote, making it far more accurate and allowing you to plan better. But the cost of moving goes far beyond actually hiring a moving company. You should allow room in your budget for packing materials. Boxes, tape, and bubble wrap may seem like small costs, but they will all add up. However, the biggest cost of moving is your time. You will need to take time off from work to pack, to move, to redecorate your new home, and to unpack. If you are particularly efficient and well-organised you may manage to complete the whole process in a week, but that is still a week off of work, and if you are self-employed or are a business owner, that is time you won’t get paid for.